The long hours of training and preparation— along with the misery of cutting weight for competition— definitely paid off for the Tiger Muay Thai and MMA Training Camp in Phuket, Thailand’s Brazilian Jiu Jitsu team this past weekend. 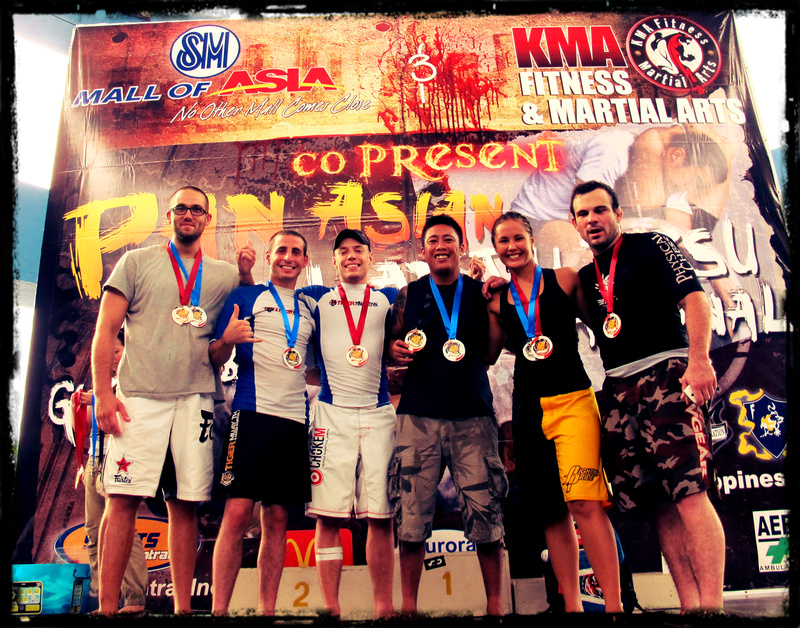 Of the six grapplers to head off to Manila (Philippines) for the Pan Asian BJJ Gi and No Gi International Open— the biggest tournament in Southeast Asia, and recognized by the International Brazilian Jiu Jitsu Federation— each of them returned home with at least one medal. In the end, they racked up a total of nine medals. “It was a great opportunity to show everyone that we have a legitimate BJJ program— and that we have a lot of awesome grapplers here in camp,” said TMT Gear Shop Manager and bronze and silver medal winner, Kitty Teppo. Both Teppo and fellow teammate Alex Schild are no strangers to competition; they’ve been heavily involved in the sport for several years now. 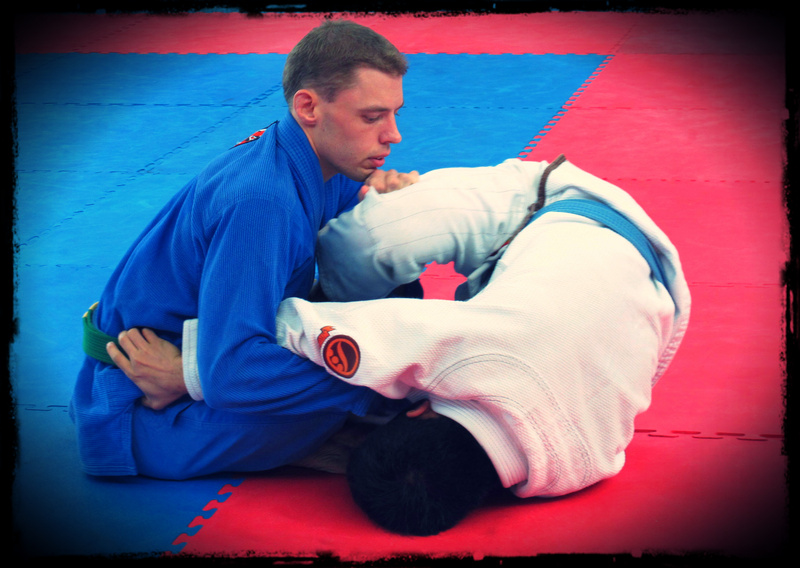 But BJJ is still relatively new to Southeast Asia, a region better known for its many indigenous forms of martial arts— especially Muay Thai. Schild wasn’t really sure what to expect in Manila, but was pleasantly surprised by the high level of competition and the tremendous atmosphere he found. Mendoza, a white-belt and the least experienced of the group, put on one very impressive performance. He won his gold and silver medals in the Master’s (ages 35 and up) Gi and No Gi divisions, in what was his very first Jiu Jitsu tournament.